Total living space: 360 sq. m.
Total living space: 420 sq. m.
Total space: 520 sq. m.
Sale of luxury villas in Herzliya Pituach. Lot size: 540 sq. m.
Total living space: 115 sq. m.
Villa for sale in the city of Caesarea! Total living space: 410 sq. m.
3.5-room apartment in downtown Netanya. 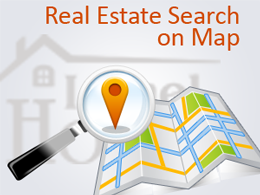 3.5-room apartment in downtown Netanya. 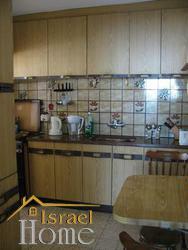 3-room apartment in downtown Netanya. 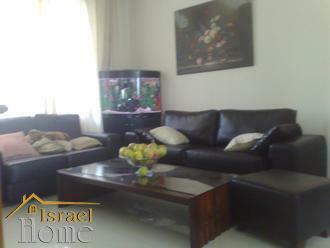 3-room apartment in downtown Netanya.